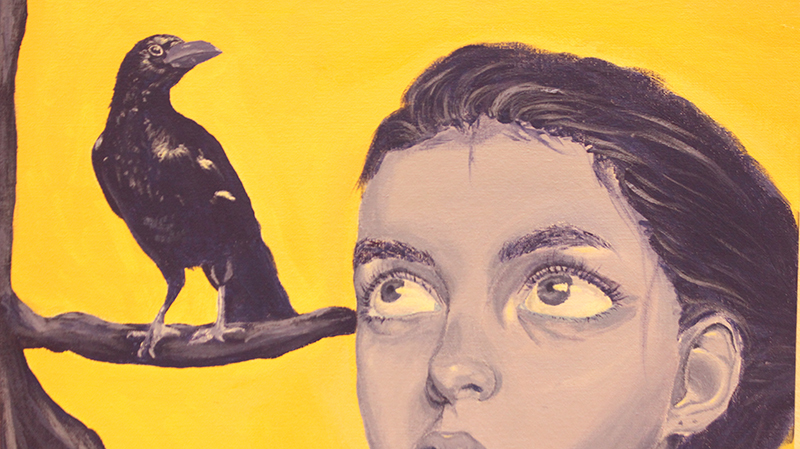 The annual USD 497 Public School show features works selected by public school art teachers of K-12 students from across Lawrence. 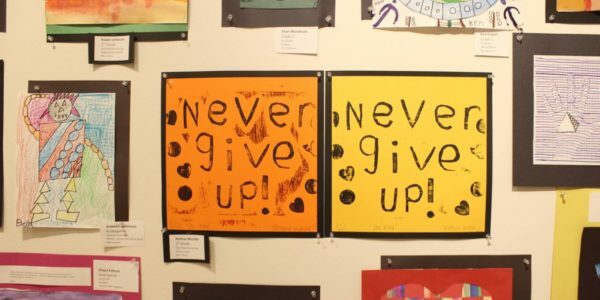 Showcasing a cross-section of the excellent visual arts programming in Lawrence public schools, this exhibit spotlights the value of arts learning and the importance of fine arts programs in public education. 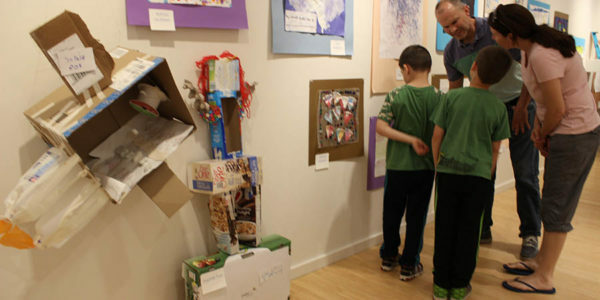 On exhibit just after the Lawrence Arts Center Arts-Based Preschool and Kindergarten Exhibitions, the show is an enlightening window into the trajectory of artistic development and creative growth happening every day in Lawrence.